Q 1. First things first. Can you find the number hidden here? Q 2. How about these circles…can you tell which one is lighter? Q 3. Take a look at these rather fetching flowers. Which one bears the closest resemblance to the top flower? Q 4. Hey square eyes! 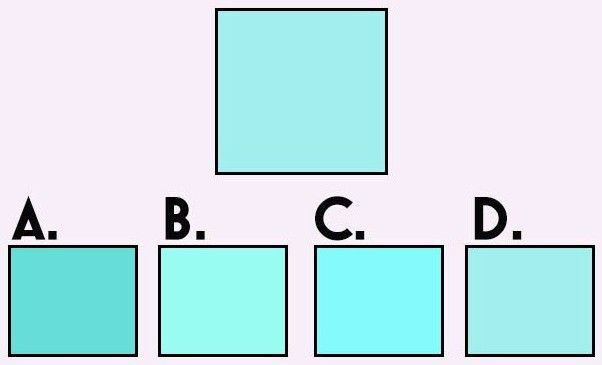 Can you tell which of these squares matches the top one? Q 5. Lets test if you’re color blind! How many dots are GREEN? Q 6. Disco disco! Which one of these party balls is the biggest? Q 7. This one’s to test your memory. What color is the ‘G’ on its website? Q 8. What does this line read? Q 9. What does this line read? Q 10. Spot the orange! Which of the images below is closest to the one on top? Q 11. Roses are red, violets are blue, but which image is closest to the one above? Q 12. Which image is closest to the one above? Pasta(!) your answer below. Q 13. These burgers look good, but which one resembles the image above the most? Q 14. Pick the petals that resemble the image above the most! Q 15. Which of these is closest to the image above? Q 16. 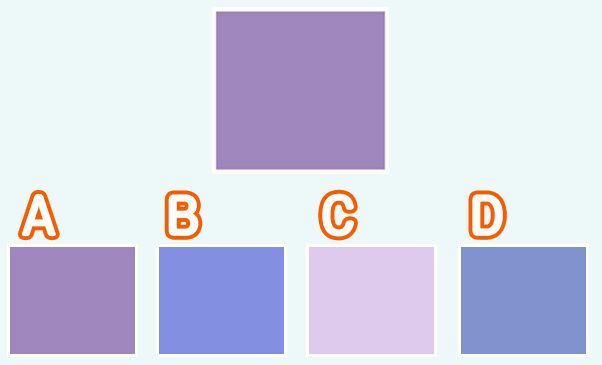 Can you tell which of these squares matches the top? Q 17. Mind the point! Which of these is the sharpest image? Q 18. One of these tasty images is on point, can you see which one of them is the sharpest? Q 19. In which image are the rain droplets clearer than the others? Q 20. One of these thunderstorms is a lot more vivid than the others, which one is it? Q 21. DNA strands aren’t always very clear, but one of these guys is clearer than all the rest. Which one is it? Q 22. Take a close look at these circles. Which one is lighter? Q 23. How about these guys? Can you spot the lighter one? Q 24. Welcome to the opticians! What do the letters say? Q 25. What’s the answer, folks? Q 26. Take a close look. What do the underlined letters read? Q 27. Now this one’s a bit trickier. What do the letters underlined in red show? Q 28. Great job so far! Can you pick the words out from the background? Which word is hidden here? Q 30. Keen eyes at the ready: Which of these reds is closest to the one above? Q 31.  There’s a word hidden in here somewhere… Can you see it? Q 32. REDRUM! Can you find the word hidden in this red square? Q 33. Just peachy. Can you see the word written in here? Q 34. What word have we hidden away in here? Q 35. So many colors, maaan! What word is hiding in here? Q 36. RED-y for the next one? Can you find the word hidden here? Q 37. Pretty in Pink! But can you see the word hidden here? Q 38. Orange might well be the new black, but what word is hidden here? Q 39. How big, how blue, how beautiful! But do your eyes have the power to find the word hidden inside? Q 40. Finally, let’s get lost in this purple haze. Can you find the word here? Q 41. Let’s test your visual discernment skills! Can you put the pictures in the right order? Q 42. Which glass contains the most water? Q 43. Only 15% of people can read inverted writing. Which letters can you see in the picture? Q 44. Can you tell which of these two spirals consists of two parts? Q 45. Big Ben is one of London’s most famous landmarks! How many differences can you spot in Picture B? Q 46. Can you say which table has the largest surface? Q 47. How many cubes are there? Q 48. Which of the following object groups are NOT in the picture? Q 49. Take a look at the little tower. What does the birds-eye view of it look like? Q 50. A person is standing on the yellow dot and looking at the figure in the direction of the arrow. What does the person see? Previous article Spot the Difference! Candy Edition! You are probably using firefox quantum right? Its a bug of firefox. Please use another browser to visit. There is actually all the answer. But firefox doesn't show it. Its looking ok to me.